We take our time to know and build personal relationships with our clients. You, the patient, will never feel like a number. 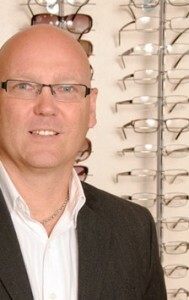 Eye Exams or Consultation by appointment about your next pair of spectacular eyewear, sunglasses, bifocals or contacts. Walk-In appointments welcome when doctor is available. We accept prescriptions from other qualified optometrists. or Contact Us with an email.